The Department of Art offers graduate instruction leading to a masters degree in art (MA in Art) with areas of concentration in Art History, Studio Art, and Art Education. 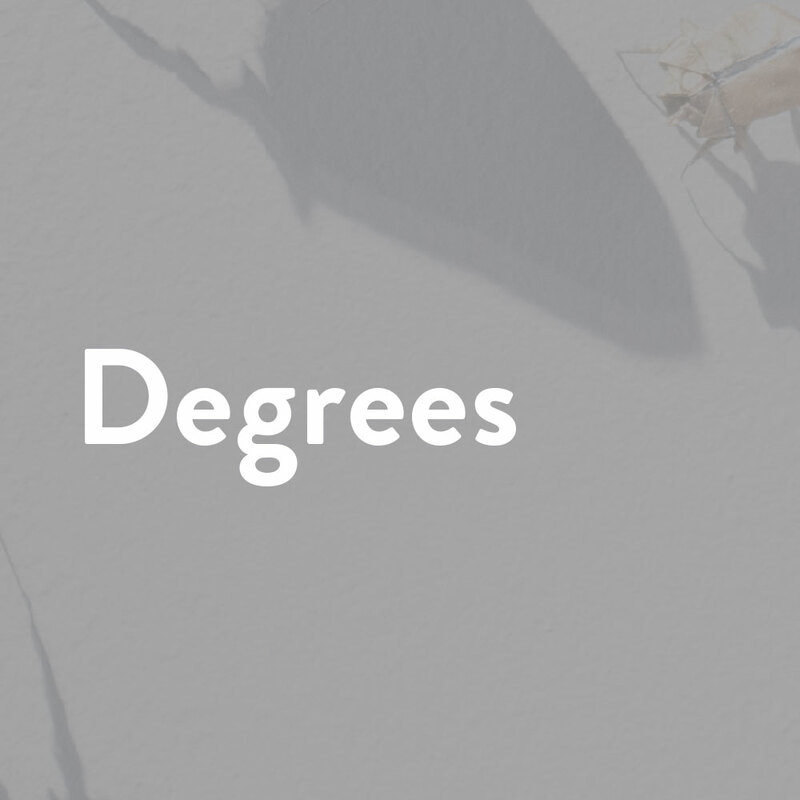 For complete degree requirements see the university graduate catalog. Prospective applicants are encouraged to schedule an interview with the program coordinator before applying, although this is not required. All application materials are due by April 1 for the fall semester and November 1 for the spring semester. Applications received after these deadlines will be considered only for provisional enrollment. Graduate Record Examination (GRE) score is optional and may be submitted to bolster the application. The Art History concentration is designed for persons interested in professional academic, museum studies, or arts management careers and prepares students for doctoral study. It offers a broad-based study of the history of visual expression and opportunities for advanced research projects. Art historians analyze and articulate the meaning and form of human experience as embodied in works of art. The field encompasses the world of art and architecture as it exists today and has been understood visually and verbally in the past. The Art History concentration requires 30 graduate credit hours, including 5300 Studies in the History of Art; nine additional 5000-level art history lecture hours; three hours each in Renaissance and Baroque, 18th- and 19thcentury, and 20th-century art; six approved elective hours; and a thesis with oral defense. The Studio Art concentration prepares persons to practice art in a professional capacity, to teach art, and for further study toward the terminal Master of Fine Arts degree. It offers professional development in a major art field and skill development for certified teachers of art. Major studio fields include drawing, painting, printmaking, photography, illustration and graphic design, sculpture, and ceramics. This concentration is designed for those with the potential to sustain productive careers as artists and who will continue to produce and exhibit their work. The studio art concentration requires at least 36 graduate credit hours, including 18 hours in a major studio field (or 12 major and six minor hours), nine art history hours, three approved liberal arts hours (may be upperlevel undergraduate), three elective hours, and 7399 Exhibition and Catalogue Project. The Art Education concentration provides advanced experiences specific to art instruction for persons who come from a wide range of educational settings. Students gain a better understanding of the history of art education, various teaching philosophies and curricular approaches, theories of teaching and learning, assessment of childrenʹs art progress, teacher and program assessment, and research.